The new funding from philanthropist and museum namesake Ellen Remai — touted as one of the largest donations in Canadian arts history — brings the Frank and Ellen Remai Foundation's total investment in the gallery to $103 million. 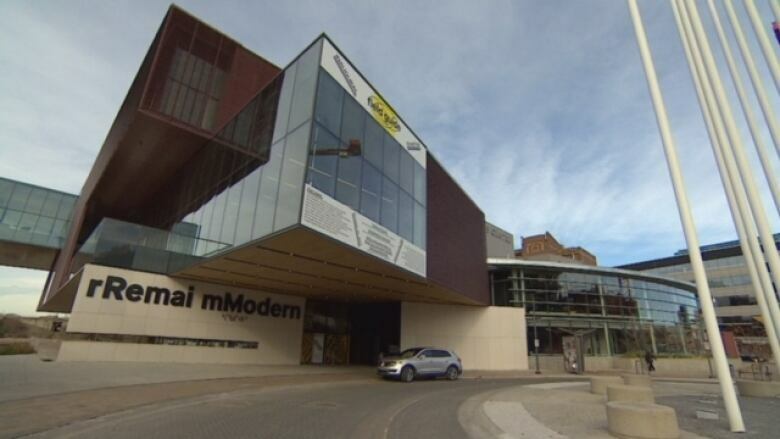 The woman whose family name graces Saskatoon's soon-to-open Remai Modern art gallery says she will donate another $50 million to the facility. The funding from philanthropist and museum namesake Ellen Remai — touted as one of the largest donations in Canadian arts history — brings the Frank and Ellen Remai Foundation's total investment in the gallery to $103 million. The Remai Modern is complete — but will they come? The newest donation is broken up into two $25-million parts. The first will see the foundation give the gallery $1 million every year for the next 25 years to make new art purchases. The second donation will see the foundation match other donations to the gallery to a maximum of $1 million a year over the next quarter-century. That money will go to both acquisitions and programming at the gallery. 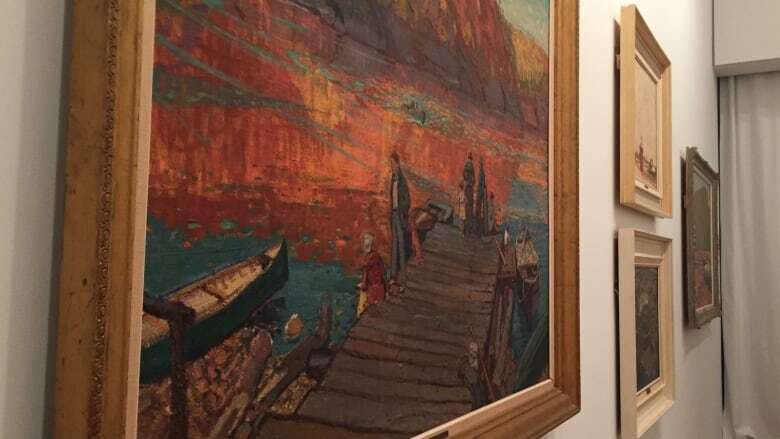 "In planning for the matching donation, my hope is to get more people involved in the artistic community than otherwise would be," said Remai in a press release issued Thursday. "I believe we all need to do more to support and celebrate the arts." The Remai family made its fortune in the construction industry. Its foundation had previously donated $16 million for the building at River Landing, $15 million for international programming, $2 million for acquisitions and $20 million for the purchase of Picasso linocut prints. The gallery's grand opening to the public will take place Saturday at 8:30 a.m. CST.